This volume gives a survey of the most recent developments and trends in intergroup research. Diverging from classical approaches that looked at diverse needs and motives (positive distinctiveness, belongingness, etc), the present book focuses not only on the question what motivates intergroup behaviour, but especially on how the motivation of intergroup behaviour functions. The book focuses on the role of emotion and motivation in the development of intergroup conflict, social exclusion, tolerance and other group related phenomena. The sections demonstrate how classical theories in the field have been further developed, enriched, and more sophisticatedly tested over the years, and summarise research on affect and memory. They also develop a group based self-regulation approach, examine several specific emotions as motivational forces of intergroup behaviour, and look at factors of intergroup relations that lead to social change. 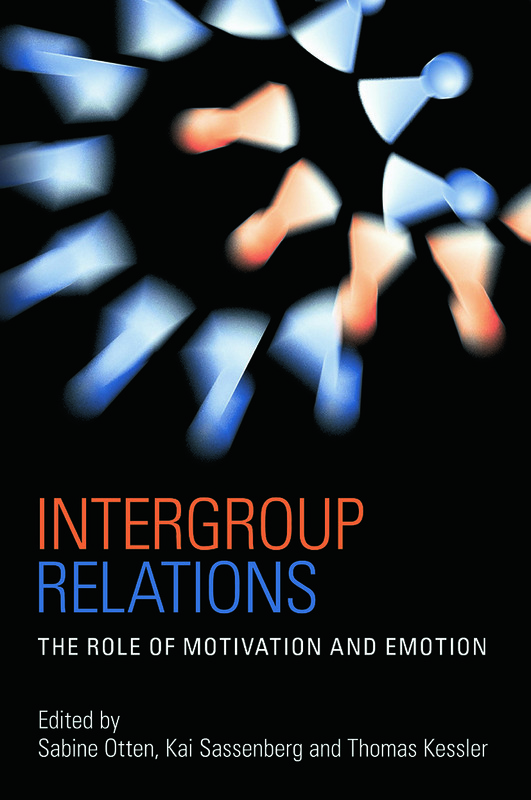 The chapters are short and easy-to-comprehend summaries referring to a broad range of original work, providing a useful resource for advanced students of Social Psychology and researchers in the field of intergroup relations.